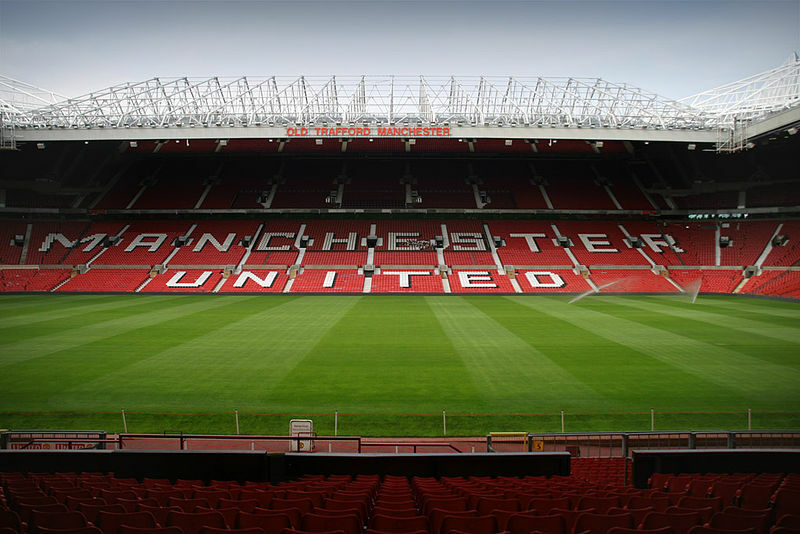 On paper and on current form, the fixture between Manchester United and Fulham on Saturday will be a mismatch. But then football is not really dictated by pre-conceived notions and the ultimate result will depend on a lot more factors than just form and squad strength. 19th placed Fulham are gearing up to welcome an in-form Manchester United team who are currently in the 5th place on the table. Ole Gunnar Solskjaer has overseen a startling change in fortunes with the previously much-maligned team winning 9 out of their last 10 games and landing bang in the middle of the top 4 race. Fulham, too have had a disappointing campaign. The Cottagers, after having invested heavily over the summer, were expected to aim for a top 10 finish taking into account the inevitable settling-in period. But the relentless pressure and the unforgiving nature of the league means that they are now facing the daunting task of fighting off relegation after failing to build any sort of momentum over the course of the season. 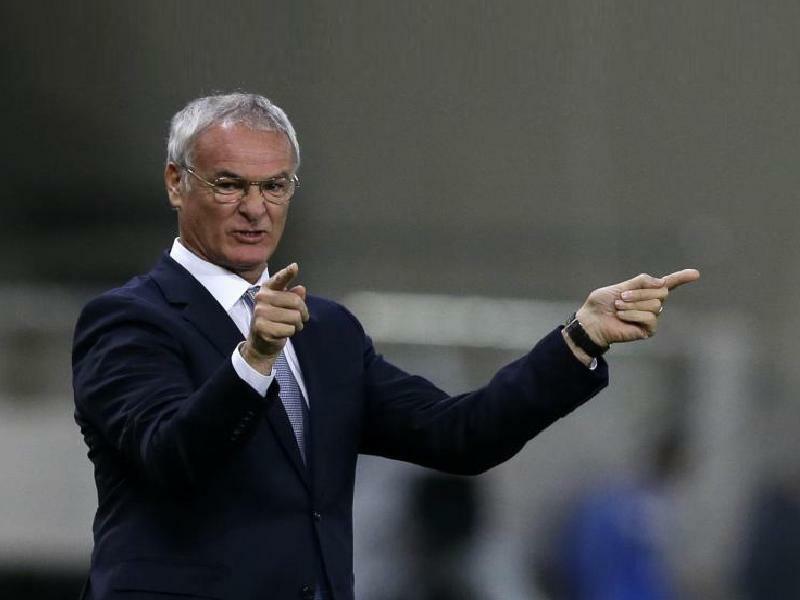 But Claudio Ranieri is an optimistic and experienced manager. He will be focusing on the task at hand and it is United at home next. The recent form and past record against the Red Devils do not bode well for the Craven Cottage outfit but, well, in the Premier League, an upset is always just around the corner. Alfie Mawson and Marcus Bettinelli remain out while there are question marks over the availability of Andre Schurrle, Cyrus Christie, Havard Nordtveit and Frank Anguissa. Sergio Rico is expected to start in goal. He will be in for a busy 90 minutes and an inspired display will probably be the need of the hour on Saturday. Ranieri might shift to a back four this time around. Cyrus Christie is still a doubt but is expected to recover in time to start in the right-back position. With just 13 games remaining, utilising the new recruits should be on Ranieri’s mind. But with Havard Nordtveit lacking match fitness, another start for Denis Odoi seems to be on the cards. He can be partnered by Maxime Le Marchand in central defence with Joe Bryan likely to be the left-back. He scored against the same opponents in the FA Cup upset last season and will be eyeing an unlikely encore. Calum Chambers has been utilised in midfield and is likely to play in that role once again. Club record signing Jean Michael Seri is set to start in one of the midfield roles but will have to rein in his attacking instincts with a rampant Paul Pogba on the prowl. There might be a start for Ryan Sessegnon on the left flank in midfield. He has the capability to hurt United and despite his recent form, another chance should logically be afforded to him to make a mark this season. 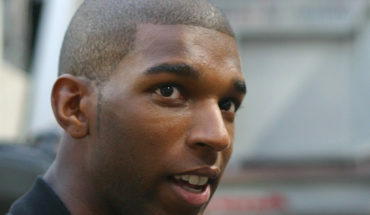 Ryan Babel should be starting on the left-wing while Tom Cairney might keep his place on the opposite flank. Lazar Markovic is expected to play a part at some stage though while Andre Schurrle will also be in the mix if declared fit. Aleksandar Mitrovic will start through the middle and remains Fulham’s best chance of a goal.